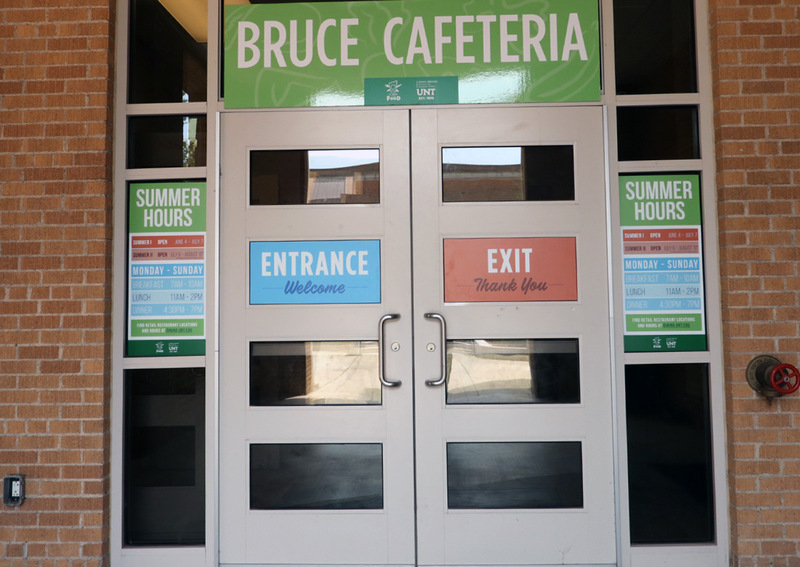 Located near the heart of campus, Bruce Cafeteria has something for everybody, whether you’re looking for something light from the salad bar, a fresh deli sandwich or a warm slice of pizza. Offering a fully vegan menu that’s full of flavor, Mean Greens is located behind Maple Hall. Whether you’re adhering to a strictly vegan diet or just looking for a healthier option that won’t let your taste buds down, this place never disappoints. 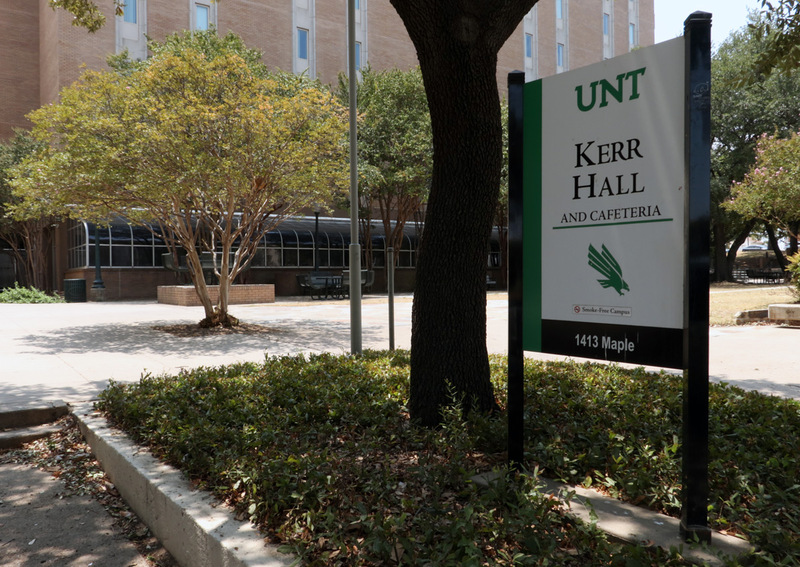 The only dining hall that is open seven days a week, Kerr Cafeteria is located near the BLB and University Union. 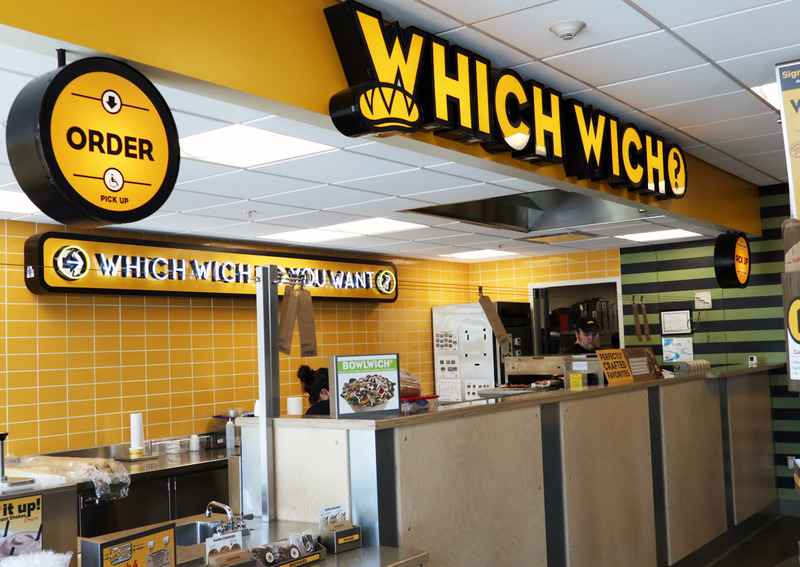 It’s the largest dining facility on campus and it features two salad bars, multiple entrée lines, a burger grill and taco bar. 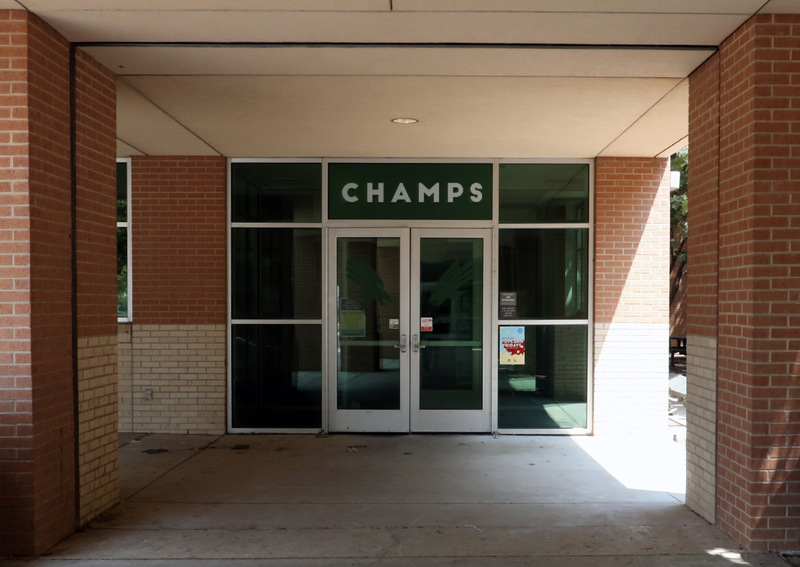 If you’re in the mood for great pizza, fresh burgers and a little school spirit, Champs Cafeteria is the perfect place to go. 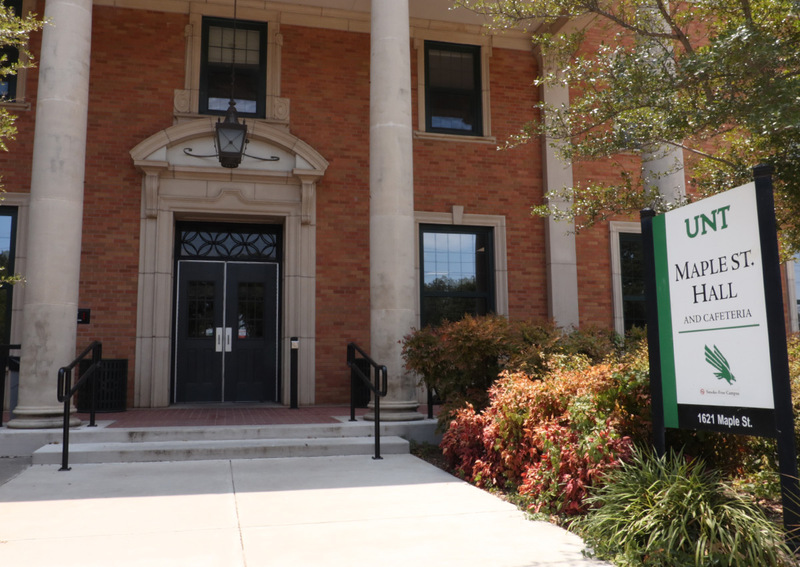 Located at Victory Hall next to Apogee Stadium, this dining hall offers a great selection of entrees, grilled specials and desserts. 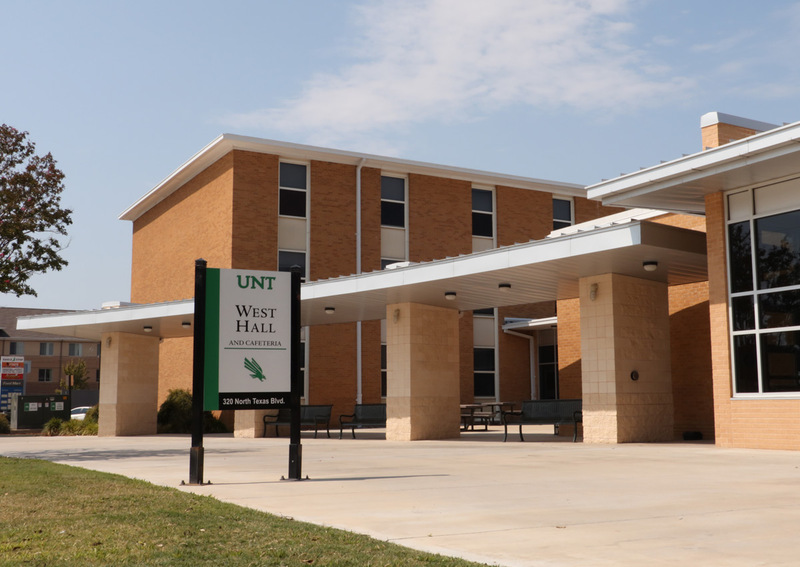 Located in West Hall across from the Pohl Recreation Center, West Cafeteria is the only dining hall that offers southern home-style cooking and Creole Cajun flare. Red beans and rice, jambalaya, fried pickles and BBQ are just a few of the items that you can grab to get a little taste of home. 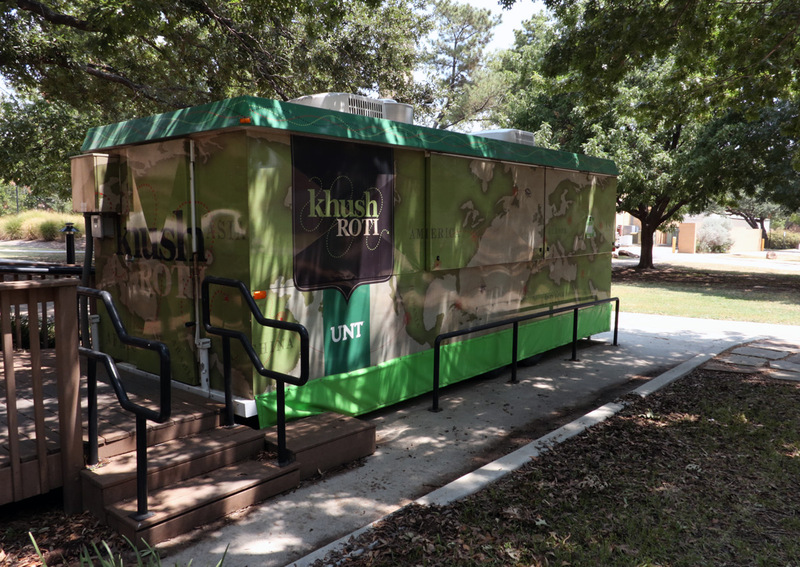 Just downstairs from Avesta and across from Barnes & Noble at UNT in the University Union, you can order the sandwich of your dreams from a Dallas-original chain with as many customizable combinations as a freshman college schedule. 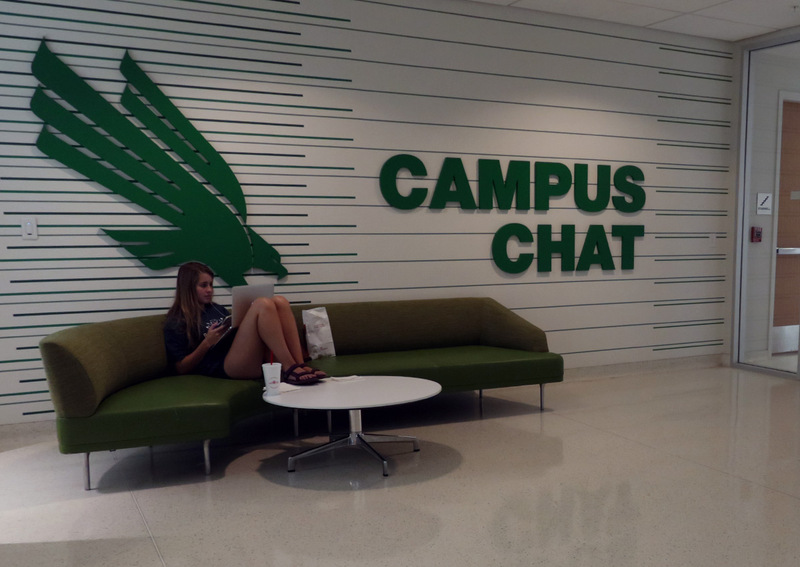 The Campus Chat offers a wide variety of options when you want something fresh and made to order. Located on the second floor of the University Union, the food court offers Mediterranean cuisine, sushi, Neapolitan-style pizza and even specialty grilled items. Located between the General Academic Building and Sycamore Hall, this is the perfect place to grab a grilled cheese sandwich, something to drink, a side and a dessert to munch on before class.